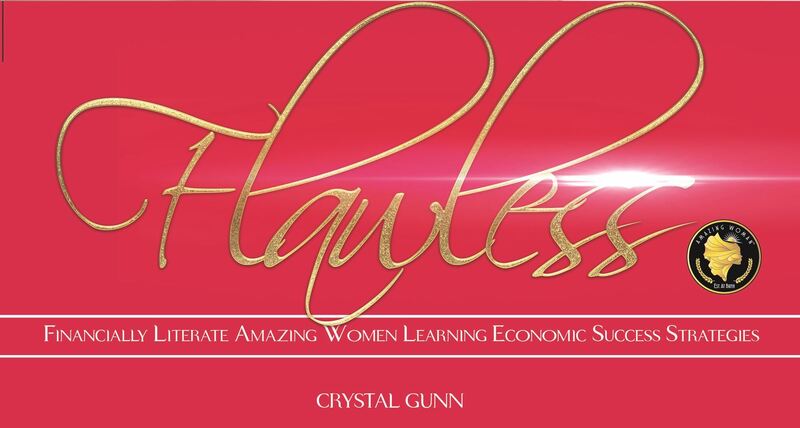 A Financial Literacy Workshop for Amazing Women! This course was designed not to only give you tips and strategies, but to trigger a psychological shift to empower you to change your current financial situation and your financial legacy for generations. Don’t Miss Out! REGISTER TODAY! Seating is Limited! 40-Day Workbook, incentives and refreshments provided.